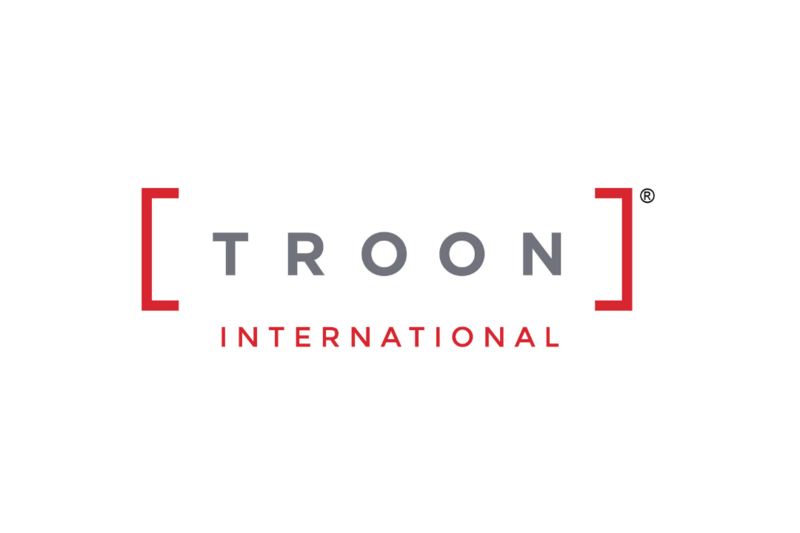 Troon, the widely renowned market leader in upscale golf course management, development and marketing, announces its International Division’s latest partnership in the Middle East with Madinaty Golf, located in the suburbs of Cairo, Egypt. Troon will be working closely with Madinaty on the overall operation of the facility, while strengthening the reputation and prestige of its golf to ultimately attract International visitors and help to put Cairo on the map as a global golfing destination. Madinaty is part of a new development trend in the Middle East, which delivers luxury to communities out of main city centres. Madinaty facilitates to 600,000 people in its vast housing complex and provides them with world class entertainment amenities, business centres and golf facilities. Madinaty has utilised state-of-the-art equipment and new technology of the highest standard in the region. 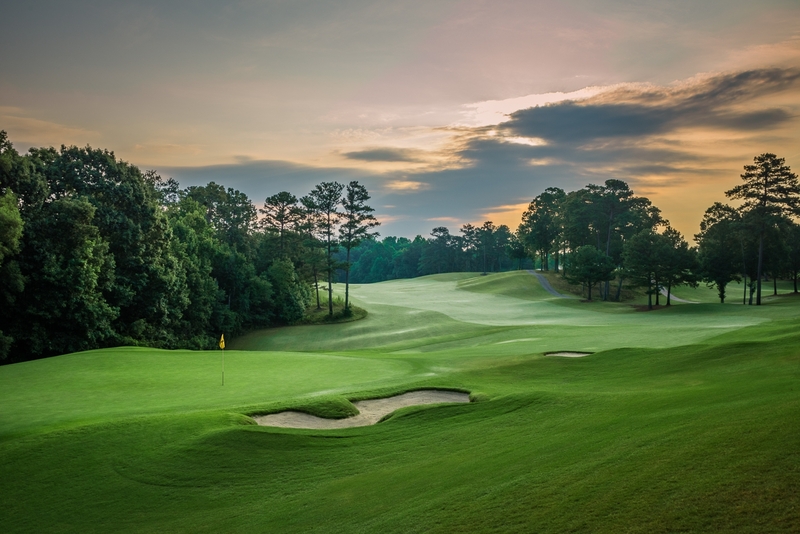 The golf course maintains this level of quality, as it has been routed throughout the landscape and complements the local area brilliantly. Central to Madinaty Golf is the clubhouse, an elegant facility offering superb features, services and amenities, reserved for the exclusive use of the community’s residents, members and their invited guests. Madinaty will not just focus on the accomplished golfer among its residents but looks to be a leading force in growing golf participation within Cairo and among its non-golfer inhabitants. Briefly describing the golf on offer at Madinaty, the course is comprised of an 18-hole Robert Trent Jones Jr. designed golf course, with two distinctly different layouts providing golfers with an exciting variety, giving them the opportunity to play a different round of golf every time they embark upon the course. Omar Hisham Talaat, the Chief Development Officer of TMG Holding, when commenting on the new partnership said: "In order to build and attract life the way we have throughout our projects for the past 40 years, you have to provide your number one stakeholder, your client, with reasons to be a part of this life. “We, here at TMG, believe in the core strategy of partnering up with only the best around the world in their respective fields of expertise to provide our clients with the best service of its kind around the globe! We are thrilled to announce that we have succeed to build yet another partnership with another world class partner in Troon!" Troon has had great success in the MENA region, with its portfolio reaching 16 properties. All of these have flourished under Troon’s management, and Madinaty will be no exception.